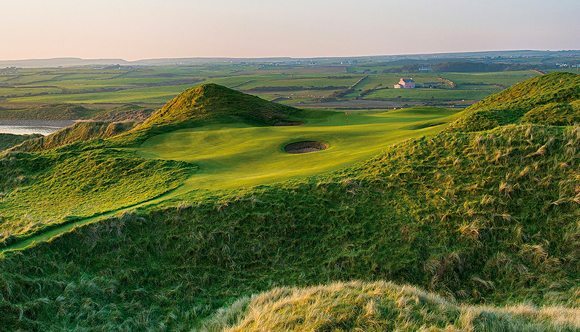 As one of the finest links golf courses in Ireland, Lahinch Golf Club needs no introduction. In 2017, they are celebrating 125 years of golf on the Wild Atlantic Way and to celebrate they have released a new video which features some incredible views of the course. Make sure to check out their beautiful new website for all the information you need about one of the best links courses in Ireland.